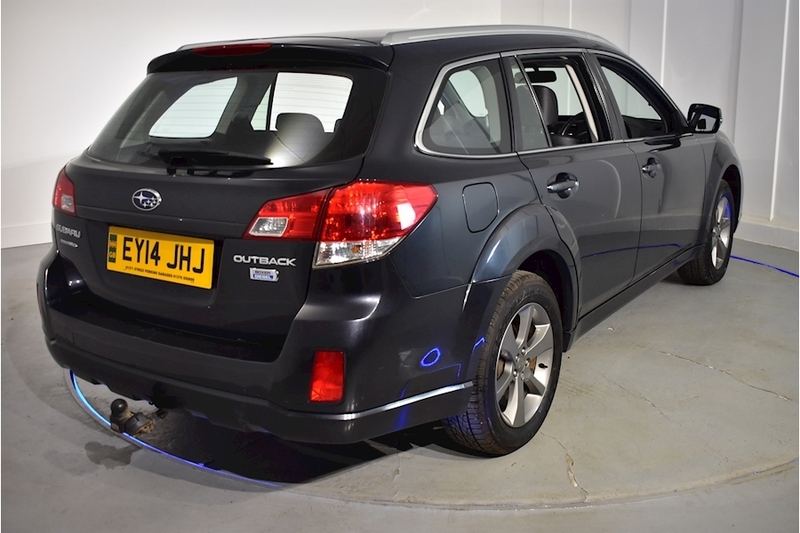 Sascron Car Supermarket are pleased to offer this desirable Subaru Outback SX. Only 1 owner from new with documented service history. Presented in Storm Grey metallic with contrasting half black leather interior. If you have any questions please call one of our sales specialists who will be more than happy to assist you. 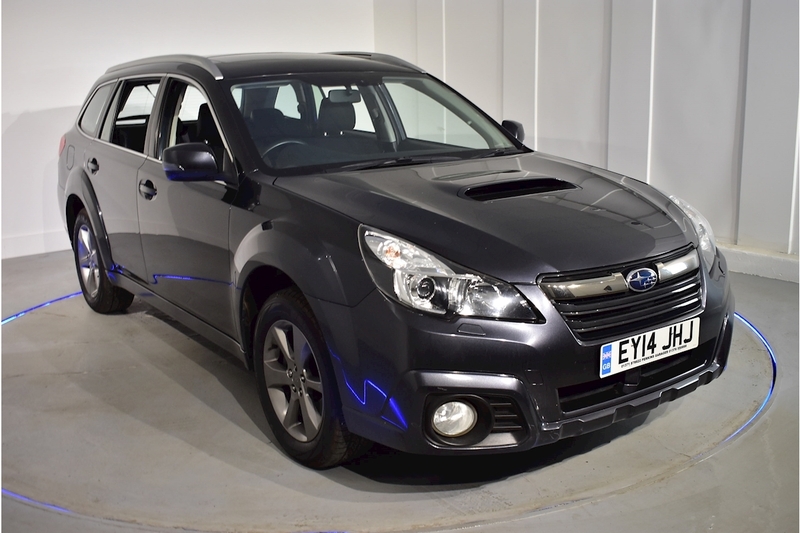 Viewing available in our indoor showroom, open 7 days a week until late. Buy with peace of mind with Sascron Ltd, the largest Used Car Supermarket in the Home Counties. 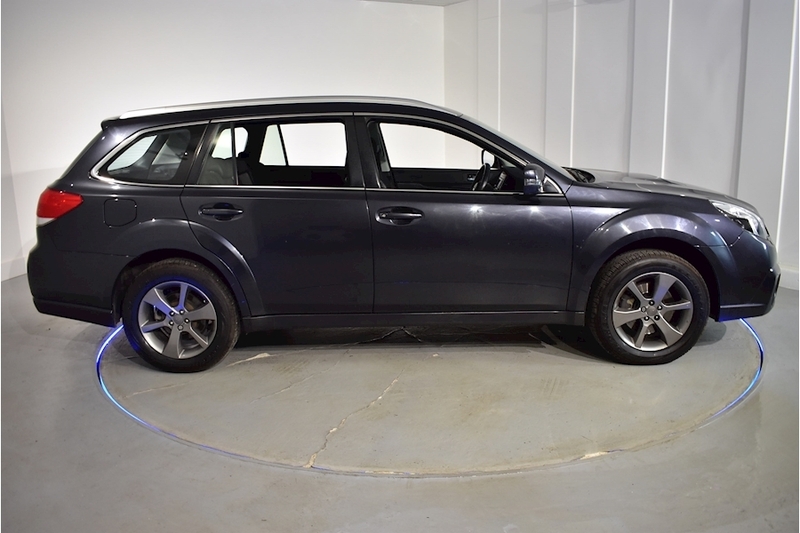 We are a family run business with over 700 physical cars in stock. All part exchanges are welcome.